Looking for a luxury hotel suitable for the whole family this summer? Or perhaps you are feeling in need of a bit of winter sun over the school winter break? The db San Antonio Hotel and Spa is a wonderful family option for all ages. All of the family rooms and suites are spacious so there is plenty of room for the whole family and the vast selection of activities and facilities on offer creates a fun, family friendly environment for all guests. Worried about keeping the kids occupied on holiday? They have just opened a fantastic new Kids and Teens club which provides an abundance of activities for children of all ages, all year around. 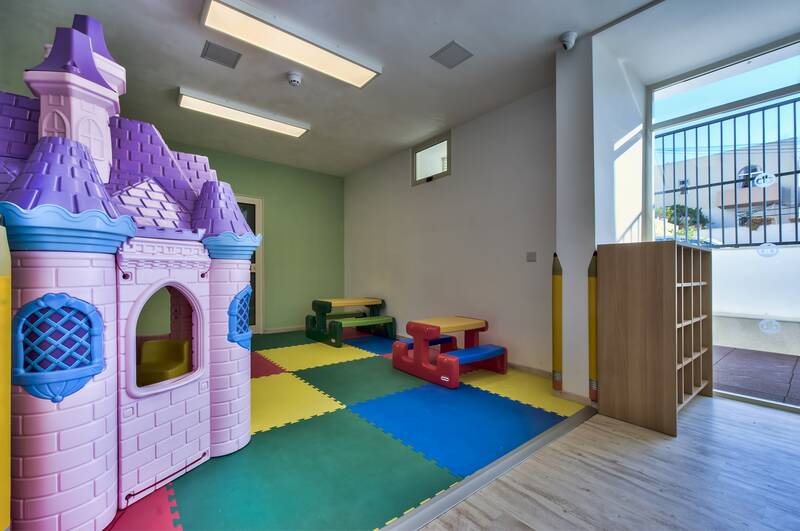 The centre is equipped with everything you could possibly need to keep your child occupied; including both inside and outside options so no child will be left feeling bored at the db San Antonio Hotel and Spa. A great new addition to the kids club is the new interactive room, equipped with a Nintendo Wii, PS4’s, Tablets and Smart TV’s. This is ideal for kids who have had enough sun for the day. There is also another brightly coloured indoor space where kids can play with toys and games. The wonderful animation team is also always on hand to provide interactive entertainment throughout the day and evening. As well as the three full sized pools, there are two fantastic shallow pools for kids. The larger of which has a fun built in pirate ship complete with slides for kids to play on. All the pools are surrounded by sun loungers so the adults can lean back and relax while keeping an eye on their kids from the poolside. While the children are at the kids Club why not take a stroll up to the adults only roof top deck bar and pool area to enjoy the beautiful rooftop views of Qawra and St Paul’s bay. 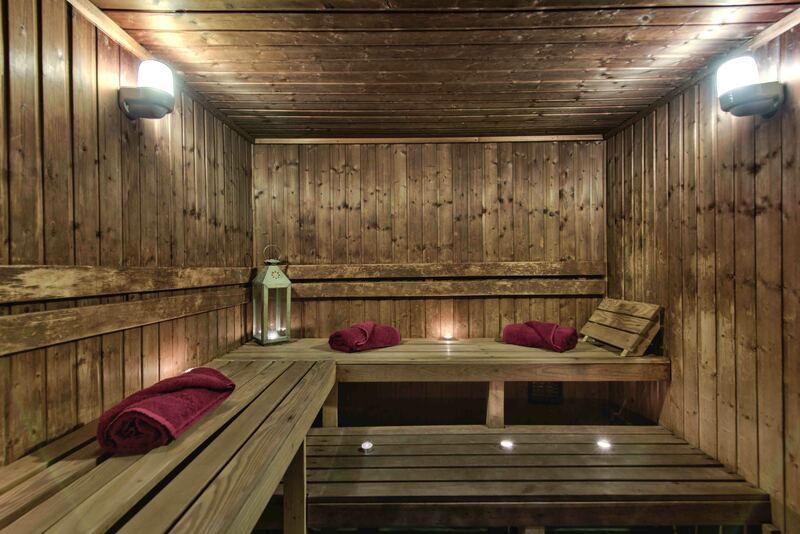 Or relax and unwind in the spa and wellness centre where a number of fantastic treatments are available for guests’ pleasure, including a private Jacuzzi, steam rooms and saunas. The wellness centre is home to a fully equipped gym as well as an indoor pool if you fancy doing a spot of exercise during your stay. 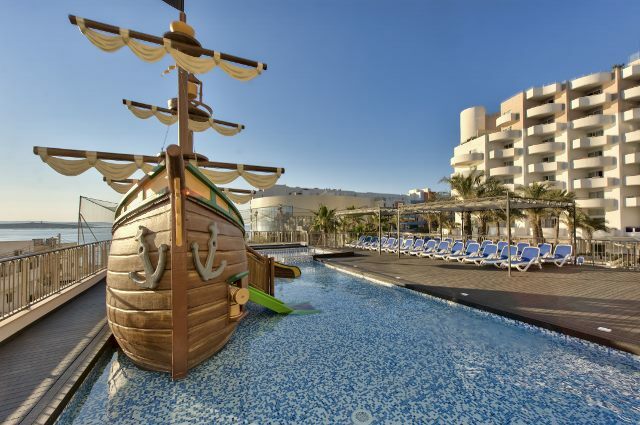 Situated just a stone’s throw away from the beach in the Maltese town of Qawra, there are plenty of options out of the hotel to keep the family occupied. Malta is famous for its turquoise waters and beautiful sandy beaches. This is no different in the northern town of Qawra and fortunately for guests the beach is a short walk from the hotel. 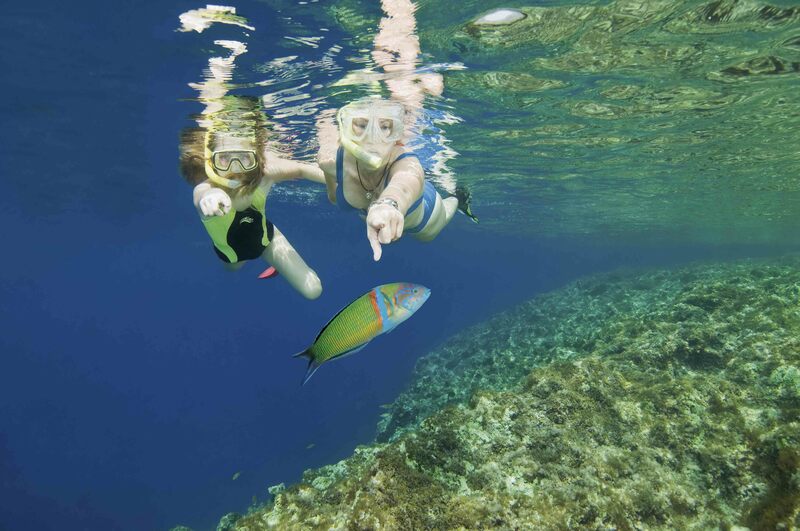 At the beach there is a selection of activities available for all ages including scuba diving, boat trips and water sports as well as plenty of sun loungers and parasols. Qawra blends seamlessly into its neighbouring town of Buggiba. With its pretty harbour and fun newly built Water Park it is worth taking a walk around the bay to the neighbouring town. Around the beach front there are a number of bars and restaurants, perfect for an evening meal with the family. Alternatively, the Hotel provides guests with the choice of 5 themed restaurants so your family has a choice of where they eat. A fabulous recent addition to Qawra is the National Aquarium of Malta which has an impressive variety of Mediterranean marine life. Designed to emulate the many dive sites around the island, the aquarium boasts a reef club dining restaurant and an extensive promenade which includes walkways, seating areas, landscaped gardens and a fantastic children’s play area. It is an ideal way to spend an afternoon with the family. Malta is famous for its history and Qawra has its own historic site. The Fra Ben Tower dates back to the 17th century and was built by the knights of King John as part of 13 communication towers built in the region. Now a pool and restaurant area this is a wonderful place to relax with the family. Because English is one of the official languages of Malta it is very easy to communicate with people around the island. At only 122 square miles you can quickly access different areas of the island. In Qawra there are a number of car hire options and great transport links if you fancy taking the family out on a day trip to explore the island. Situated at the heart of the Mediterranean, Malta was influenced by a succession of foreign rulers, each of them leaving their mark on the tiny nation. Be sure to take some time during your holiday to discover the famous historic sites left behind by the Romans, Moors, French and British. db San Antonio Hotel and Spa comes with a parking facility for guests so if getting out and exploring is something you like to do with your family don’t hesitate to hire a car for a few days and park at the hotel. With flights from a variety of UK and Irish airports we guarantee your family won’t have to travel far to catch your flight. 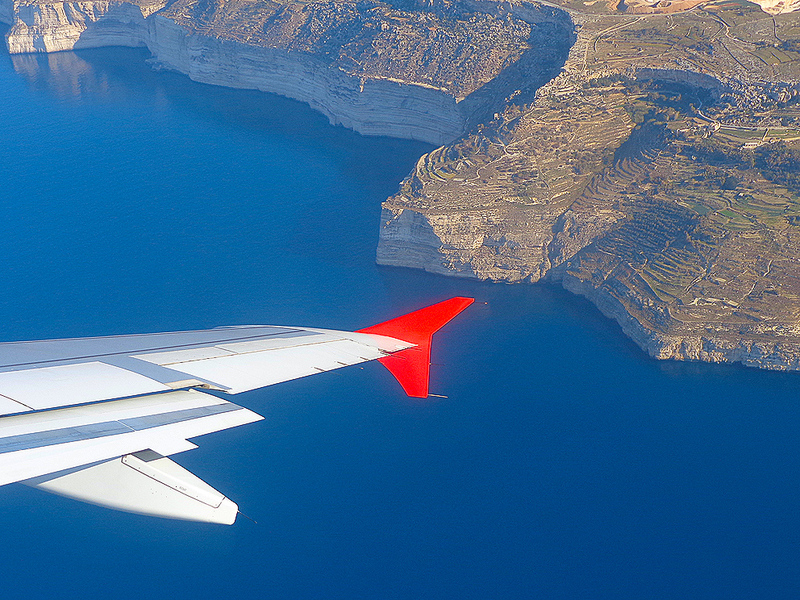 Check out our list of airports here. At Chevron, we aim to find the ideal family holiday for you. 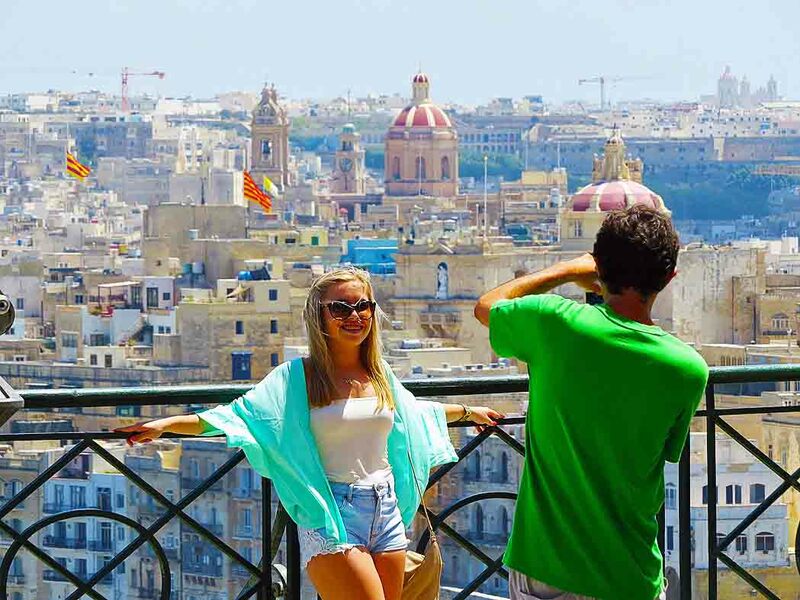 You can have a look at our other family friendly Maltese holiday options here.